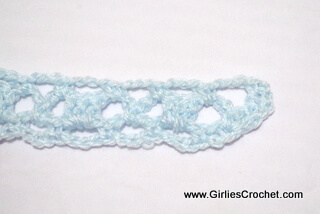 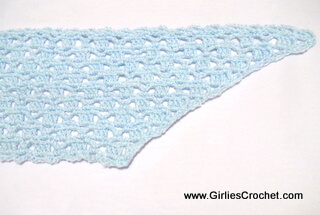 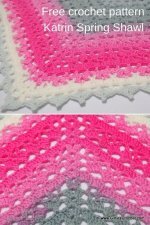 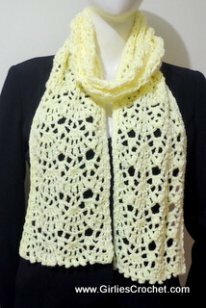 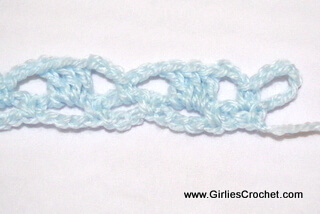 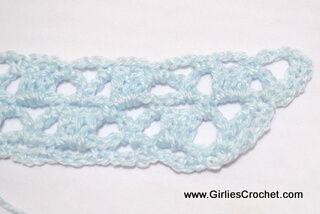 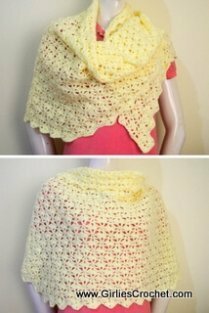 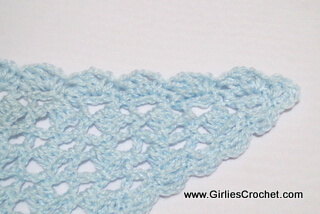 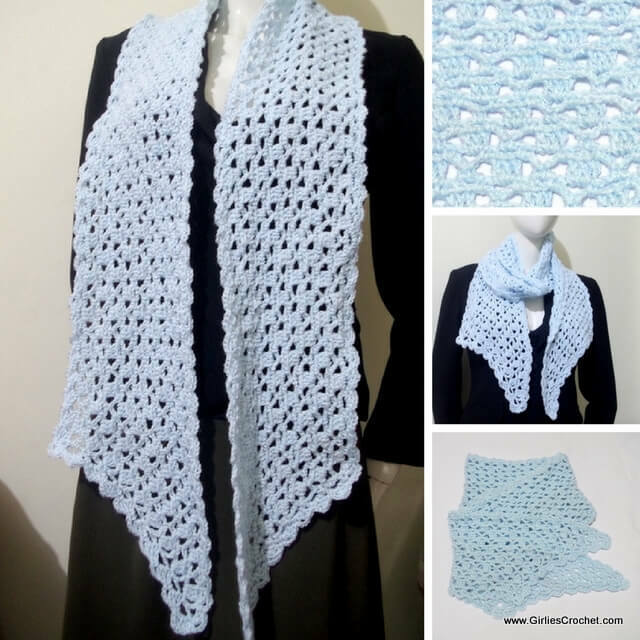 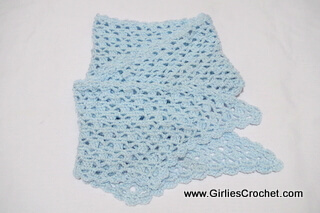 This is a free crochet pattern of the Claire Pointed Scarf with photo tutorial in each step. 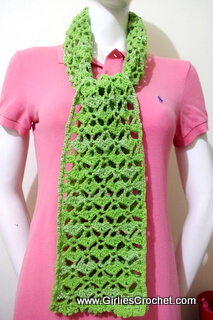 A different take on the scarf that we are familiar with. 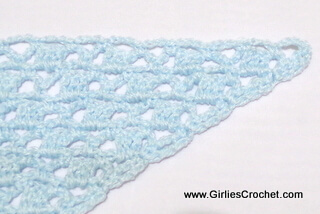 This is a scarf that is pointed on each end. 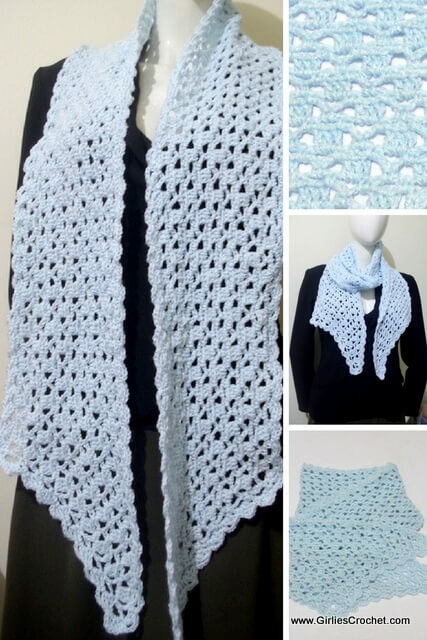 It is pretty when you wrap the scarf around your neck and the pointed design will be more prominent. 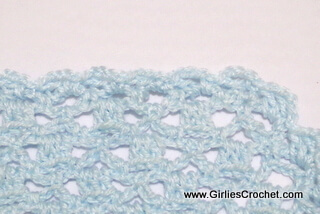 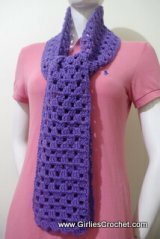 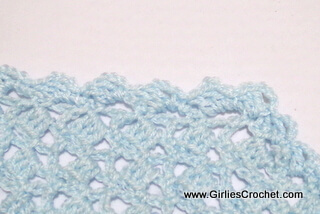 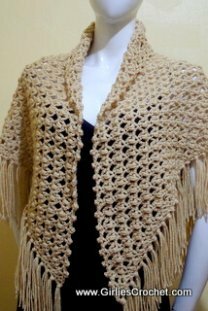 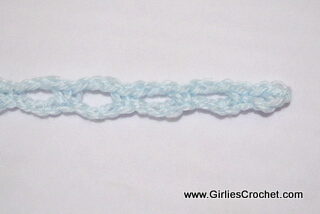 The pattern is crocheted in flat (back and forth) and the last row will the edging of the scarf with only 2 rows repeat. 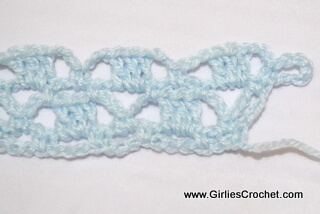 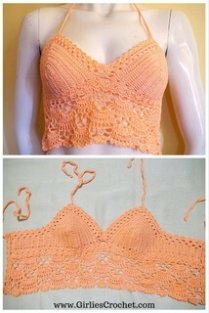 Pattern stitch is multiple of 8 sts + 2 for turn. 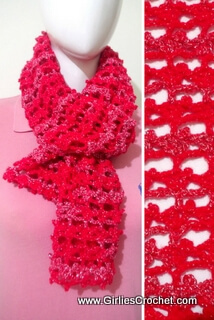 For Red Heart TLC Yarn Substitute, click this link. 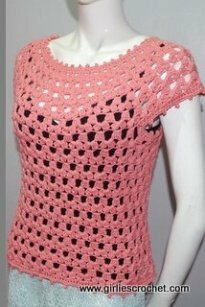 Row 3: Ch 1, turn, sc in the same st, ch 3, sk next 3 ch sp, sc in next 3 ch sp, ch 3, sk next 3 dc, sc in next 3 ch sp, ch 3, *sc in next 3 ch sp, ch 3, sk next 3 dc, sc in next 3 ch sp, ch 3, rep * across, sk next 3 ch sp, sc in last trc. 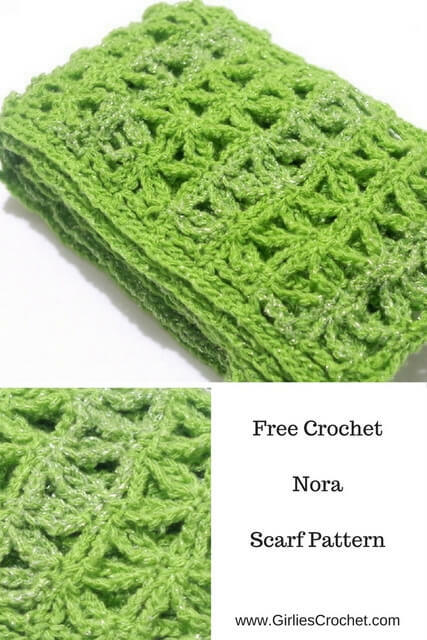 Last row as edging: Ch 1, turn, sc in the same st, ch 3, dc in the same st, *sk next 3 ch sp, (sc, ch 3, dc) in next sc*, rep *to* across, ON THE SLANTING END: ch 3, 2 dc in the same st, **(sc, ch 3, 2 dc) in next trc post, sk next sc post**, rep **to** across, (sc, ch 3, 2 dc) in next trc post, (sc, ch 3, 2 dc) in next corner sc, ON THE OTHER SIDE: [(sc, ch 3, dc) in next 3 ch sp, sk next st], rep [to] across, sk next 1 ch sp, (sc, ch 3, 2 dc) in next sc, rep **to** across THE OTHER SLANTING END, end w/ sl st in 1st sc to join.